May 23 9 a.m. to 7 p.m.
May 25 9 a.m. to 7 p.m.
May 31 9 a.m. to 7 p.m.
June 1 7 a.m. to 7 p.m.
June 3 9 a.m. to 3 p.m. Sample ballots for each Camden County municipality are available atwww.camdencounty.com. 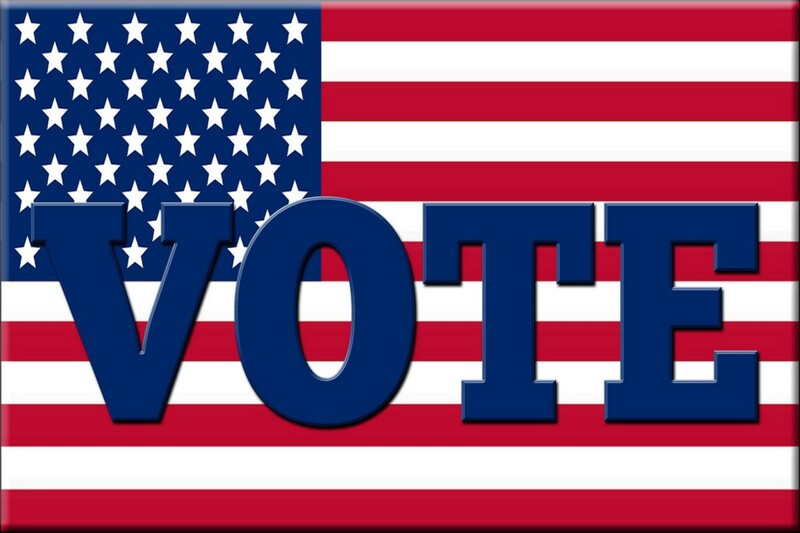 On Primary Election Day June 6, local polling places will be open from 6 a.m. to 8 p.m. If you have any questions, please contact the Camden County Clerk’s Office at (856) 225–7219.